WE ARE AN ADULTS-ONLY PARK. 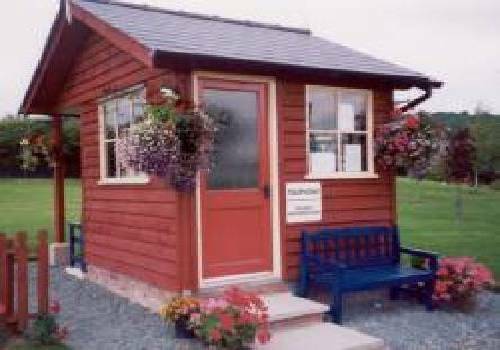 Daisy Bank is situated in the "Marches" on the Welsh/Shropshire border. Most hardstanding pitches, all fully serviced. 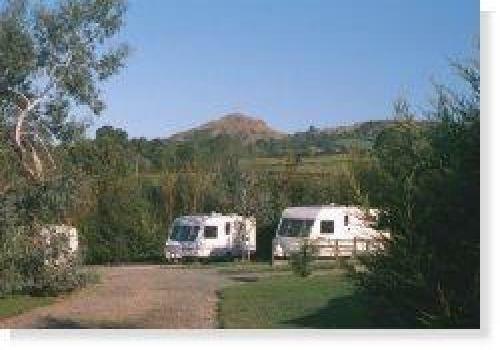 All inclusive fee covers caravan, two adults, awning, car, electric hook-up, water, drainage and TV aerial hookup. Our excellent putting green is free to all our customers. We also have a superb dog walk. Our newly refurbished toilet block comprises private "suites" with full disabled facilities. Open all year round. 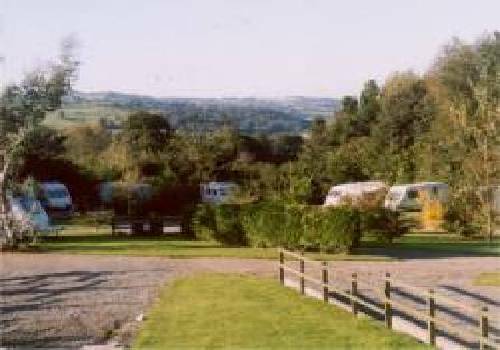 Situated off the A489 between Craven Arms and Churchstoke (2 miles east of Churchstoke). Easy access onto the site. O.S. Sheet 137, map ref: 303929.